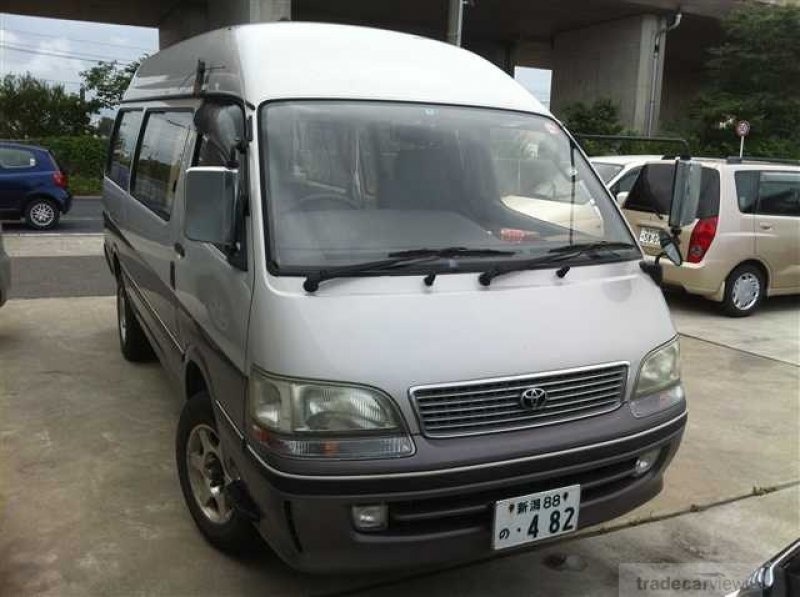 We got this Hiace for stock today. 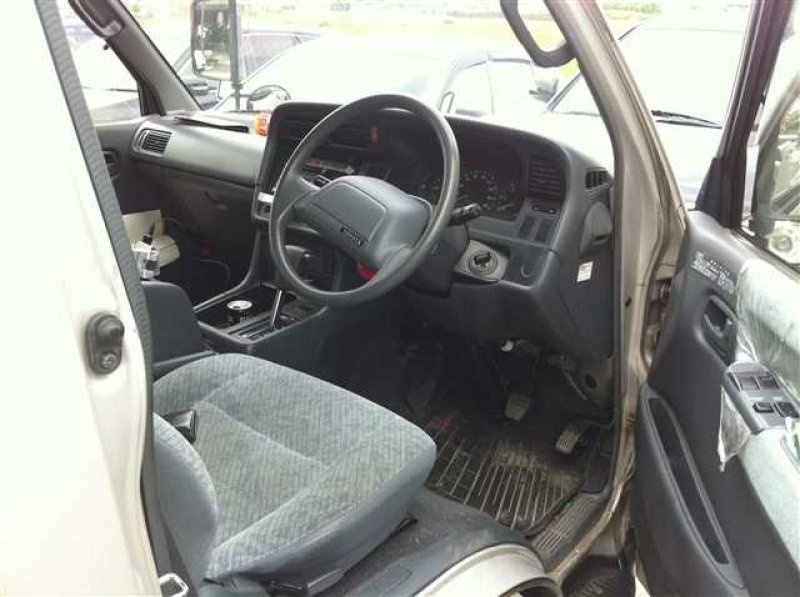 This is long chassis and high roof! Color is Beige/Brown 2 tone. This car has big bed on rear side. 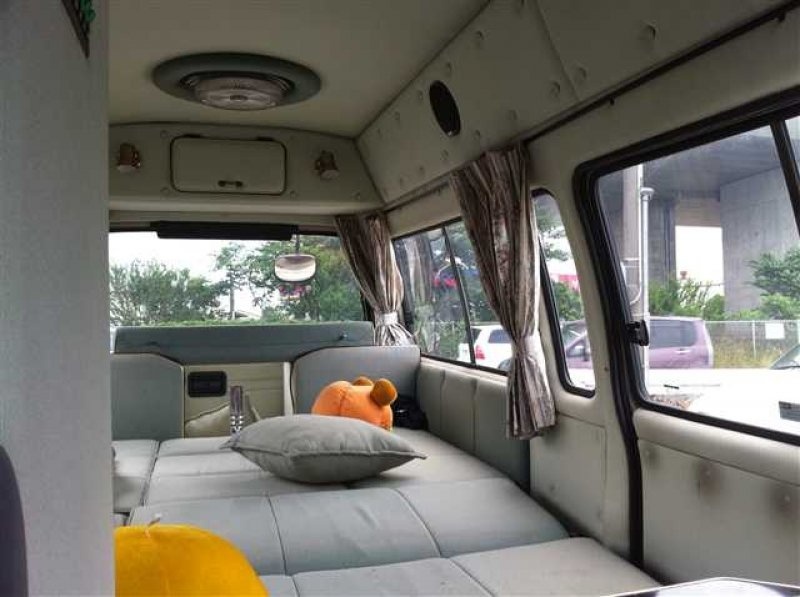 You can sleep anywhere with this car. If you are interested, I will send all the cost for your port. 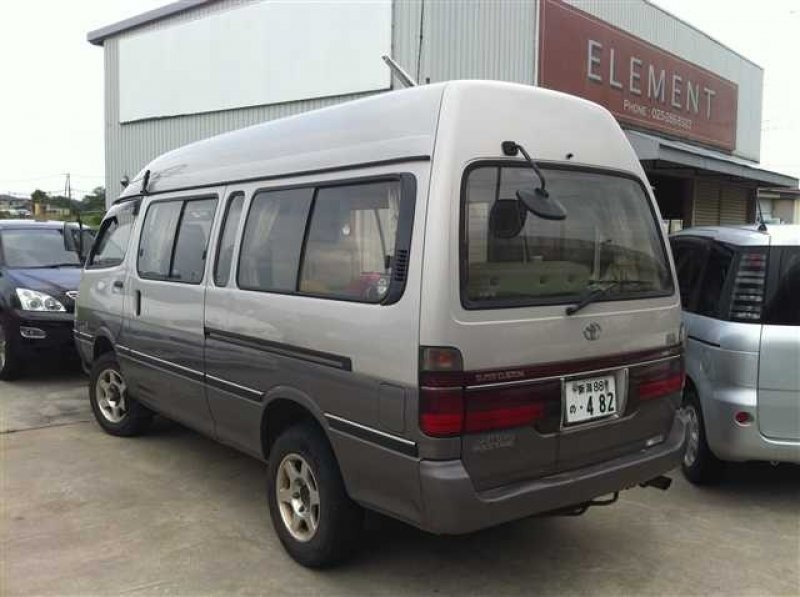 This entry was posted in Japanese Used Cars and tagged TOYOTA by element. Bookmark the permalink.